Our pieces make women of any age, size and shape feel comfortable, confident and beautiful. Small quantities of each fabric are selected to keep pieces unique, just like the women wearing them! 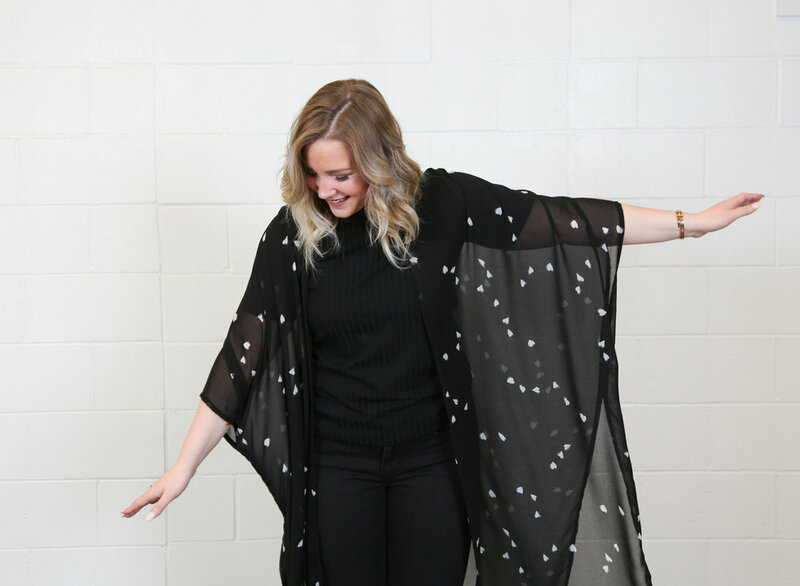 Browse our lookbook to see the ease and versatility of our kimonos and ponchos.